Which Solicitor? Call 020 7483 4833 for FREE info. 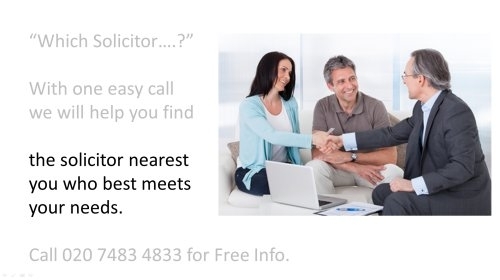 How can the Solicitors Information Service work for you? The Solicitors Information Service, is the free service established nearly 25 years ago to assist you whether you are an individual or a business find the best firms of solicitors experienced in the area of law relating to your particular legal matter. We are independent of any particular firm and so our recommendations to you are impartial. 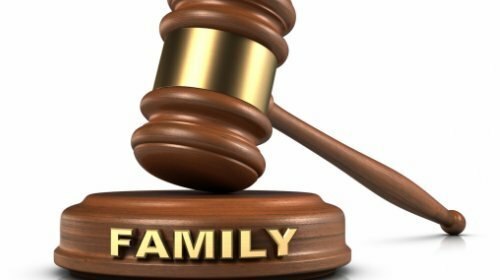 Current popular requests are for specialist solicitors in London, strong divorce solicitors, employment solicitors, conveyancing solicitors and family solicitors. 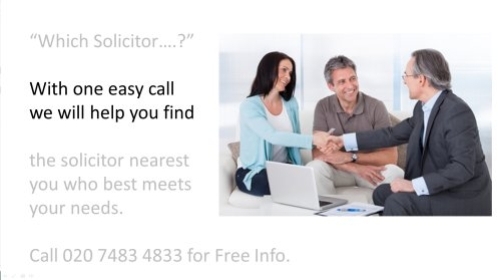 How does the Solicitors Information Service work for you? Firstly, an adviser will interview you, confidentially, by taking relevant information about you and your case. 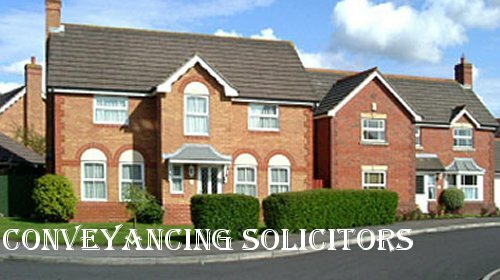 Secondly, you will be matched with a firm of solicitors which practices in the specific area of law relating to your legal needs. 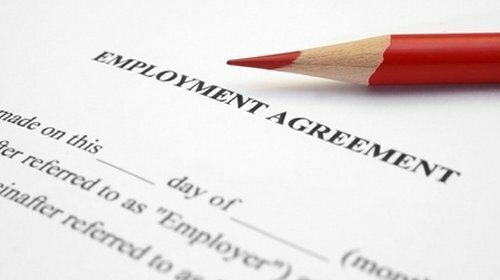 Firms of solicitors complete detailed Practice Information Forms providing us with an unrivalled, intimate knowledge of their particular fields of expertise and personal strengths which has been collated over many years. 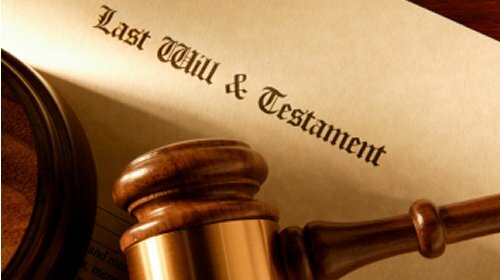 Thirdly, you will be provided with the name, address and telephone number of the selected firm and a personal contact’s details. “The Solicitors Information Service (020 7483 4833) founded in 1994, is the free professional service for people looking for firms of solicitors experienced in the area of law related to their particular legal issue or problem. 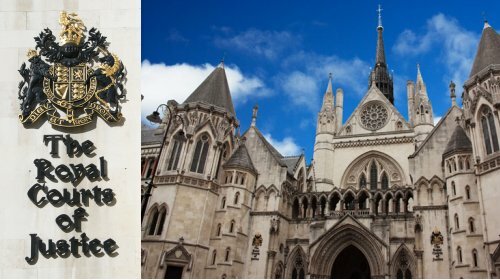 Based in central London, it is independent of the law firms and so its recommendations are impartial. In January 2009, popular requests were for family solicitors, employment solicitors and immigration solicitors.